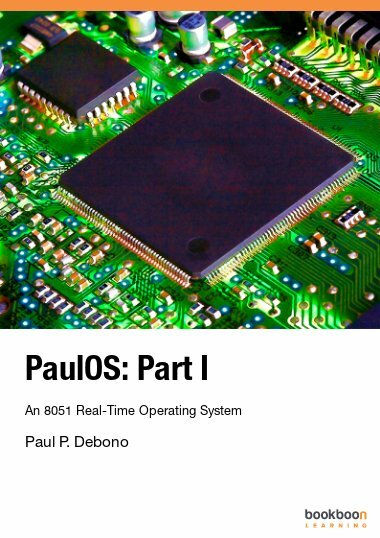 This book is intended for use as the main textbook for an introductory course in CMOS analog integrated circuit design. 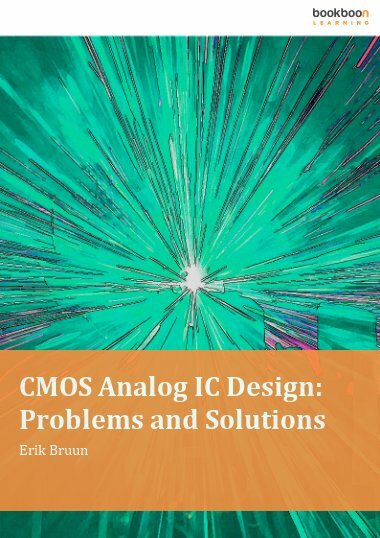 This book is intended for use as the main textbook for an introductory course in CMOS analog integrated circuit design. It is aimed at electronics engineering students who have followed basic courses in mathematics, physics, circuit theory, electronics and signal processing. 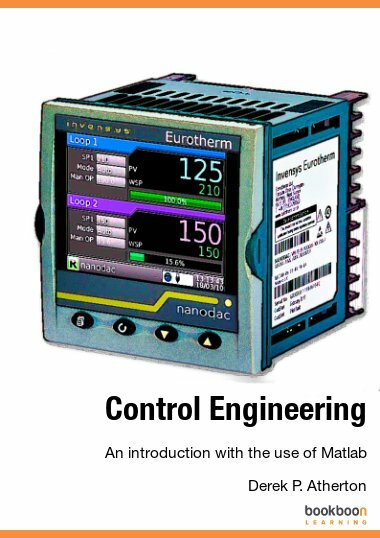 It takes the students directly from a basic level to a level where they can start working on simple analog IC design projects or continue their studies using more advanced textbooks in the field. 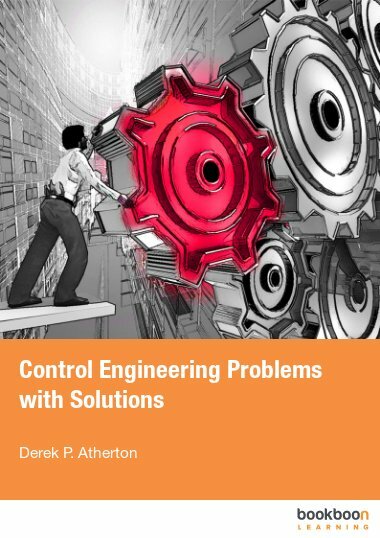 A distinct feature of this book is an emphasis on the interaction between analytical methods and simulation methods. 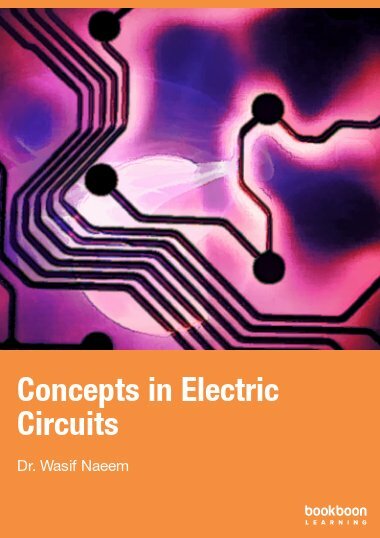 Whenever relevant, the theoretical concepts are illustrated both through traditional mathematical models and through circuit simulations using the universally accepted program SPICE (Simulation Program with Integrated Circuit Emphasis). 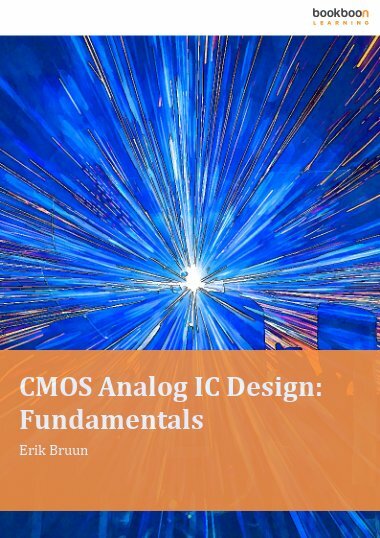 The material presented in this book has been adapted from material used by the author for many years of teaching an introductory one-semester course (5 ECTS credits) in CMOS analog integrated circuit design at the Technical University of Denmark. 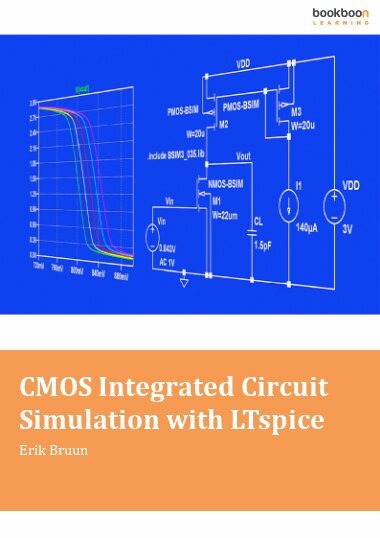 A companion book about CMOS integrated circuit simulation with LTspice is also available from bookboon, click here.